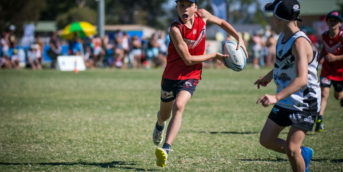 Shoosh for Kids awareness week for Touch Football Associations and will be held from 12 to 18 November 2018. So sign up to the campaign below, download the FREE resources and start promoting positive spectator behaviour today. 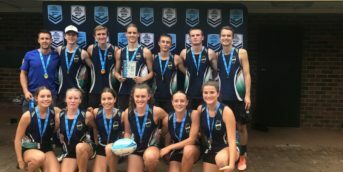 Shoosh for Kids is a collaborative effort between the Office of Sport and NSW Touch Football to promote positive behaviour to their members, clubs and associations. The general rule is, if you can’t say anything nice, don’t say anything at all.